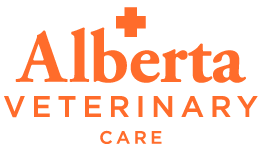 At Alberta Veterinary Care we are proud to offer comprehensive veterinary care for your pet in a warm, compassionate environment. We provide a wide range of services such as annual wellness exams, dermatology, house calls, and more. Click on the links below to learn more about the services we offer at our facility.